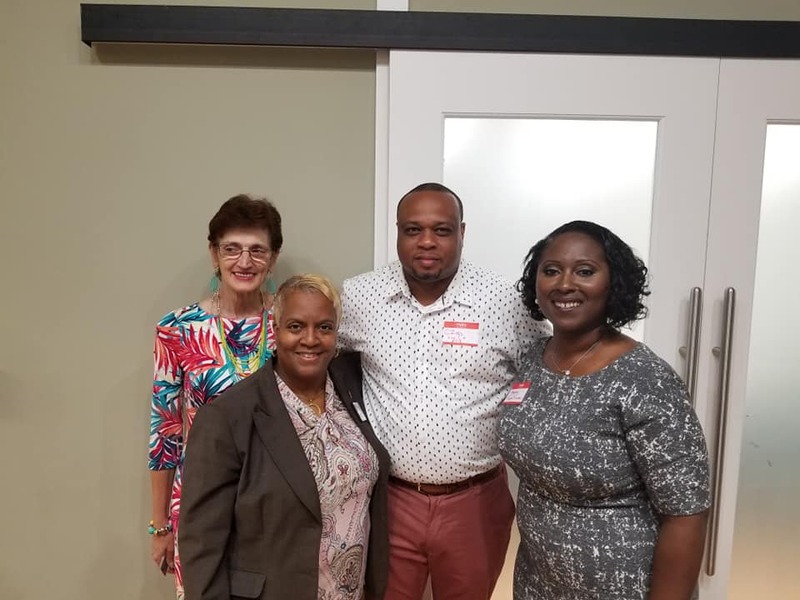 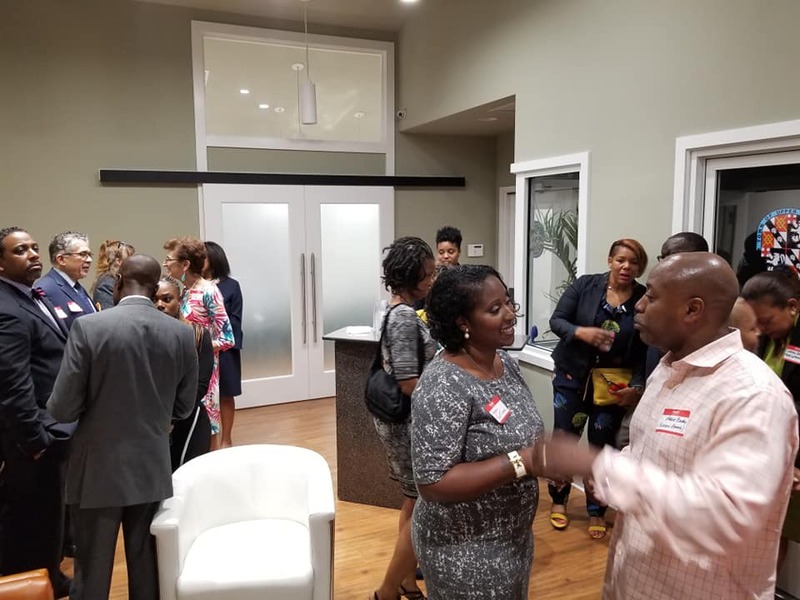 Home More News Town Business Mixer a Success! 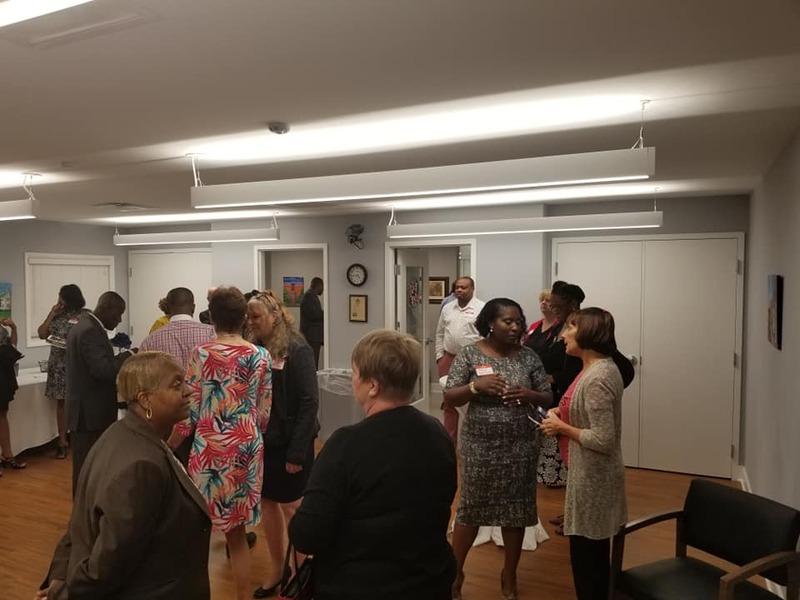 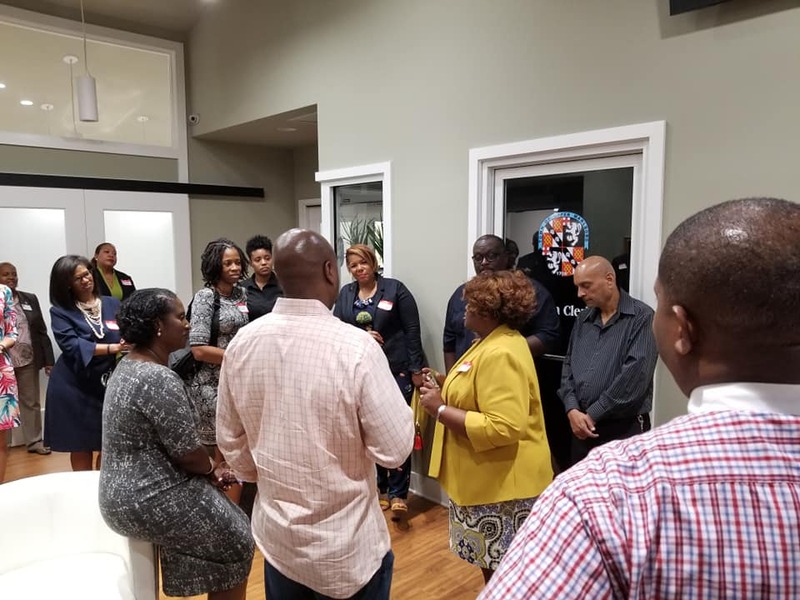 I would like to thank all the #UpperMarlboro businesses and property owners who came out to the Town's first Business Mix & Mingle event held at Town Hall last night! 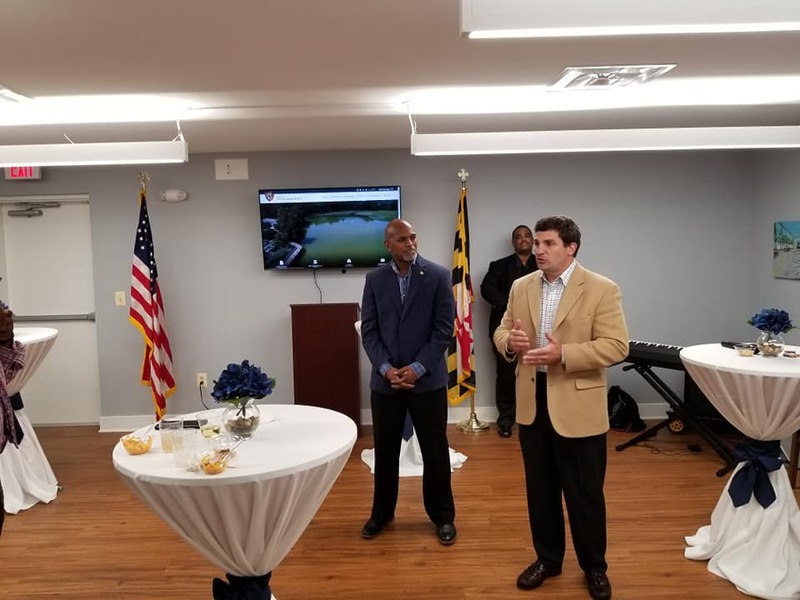 This was a great opportunity for Town and State elected officials including Senator Douglas J.J. Peters and Delegate-Elect Ron Watson for Maryland to interact with local businesses and discuss economic development in the Upper Marlboro area.